Some native plants, such as ferns, don’t flower at all. 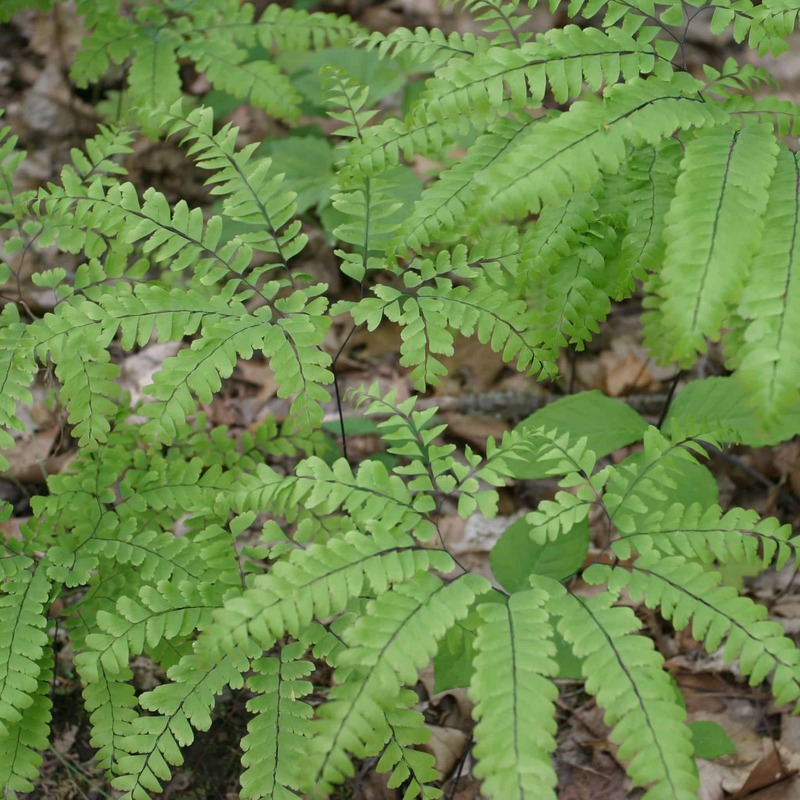 In this popular program, Ed Lignowski, Ph.D., will teach you to identify many native ferns. He will highlight their evolutionary history and unusual reproductive habits, as well as their natural habitats and usefulness in native plant gardens.